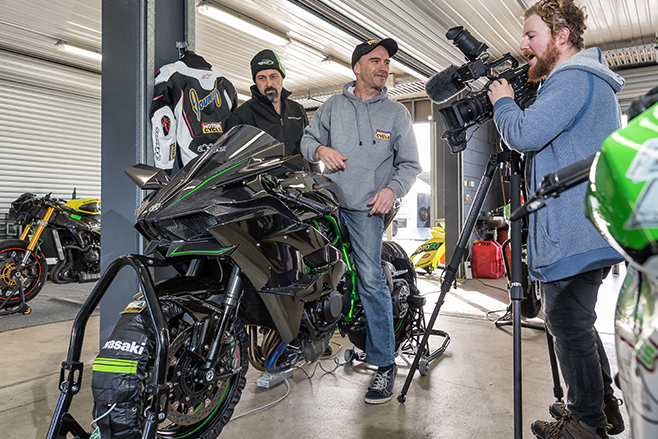 Watch as AMCN's Youngy climbs into the saddle of the H2R and thrashes it around the Phillip Island circuit, pushing the beast way beyond 300km/h. 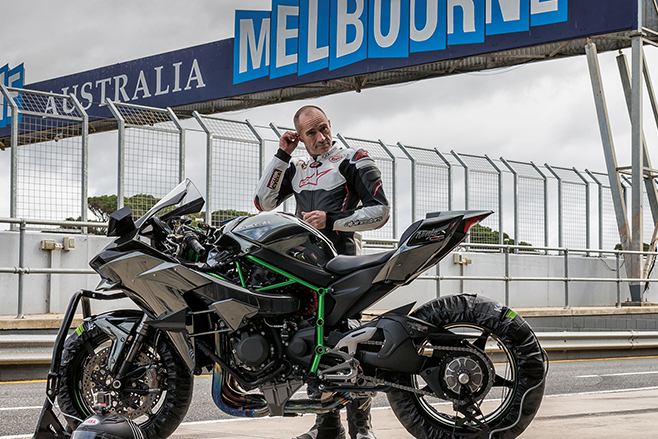 Go flat out then read what he has to say about the most potent production bike on the bitumen. Here’s a snippet from the feature article in AMCN. On sale today. No, it’s not Groundhog Day, but yes you have already seen this controversial machine in the pages of AMCN. The reason it’s back? We’re motivated by the polarised opinions of the many avid observers, who have either hailed the H2R as the superbike of the century, or purely as an exercise in cultivating a media-fed frenzy of motorcycle fantasy. Some say it’s a marketing gimmick, where rideability has no real relevance. We’re here to find out. To read the full feature get yourself a copy of AMCN Vol 64 No 25 on sale 25 June.